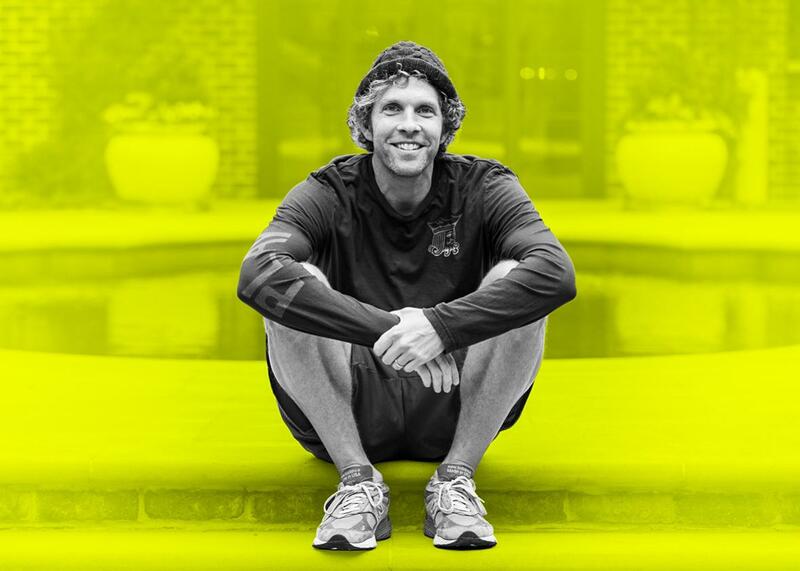 Jesse Itzler on Living With a Navy SEAL and complacency. The entrepreneur and endurance athlete talks about why, in his life, there are no finish lines. Photo illustration by Lisa Larson-Walker. Photo by Chris Hamilton. This week on The Moment, Brian Koppelman talks to Jesse Itzler, an entrepreneur and endurance athlete, about his new book Living With a SEAL: 31 Days Training With the Toughest Man on the Planet. The two discuss why Jesse invited a SEAL (David Goggins) to live in his home for a month, the importance of never feeling complacent, and how eating 15 bananas a day may just be his secret to success. Plus, Jesse shares a couple of stories about his ability to tolerate pain and how his next big endurance test may lead him to California’s Death Valley.